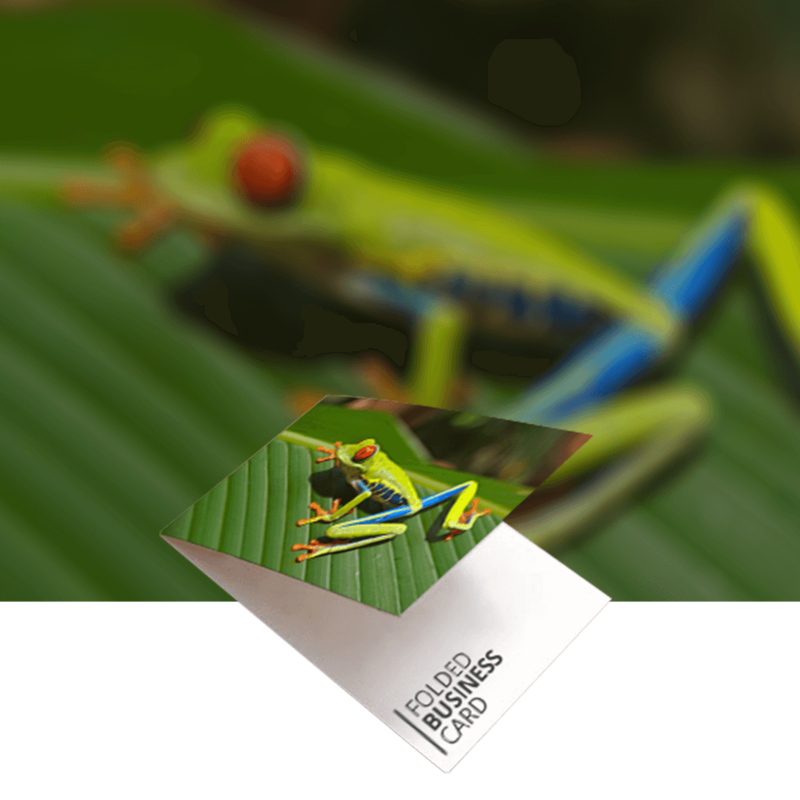 Click here to find our comprehensive range of top quality business cards for your business, look the best with our slick business card range! Need lots of business cards for all of your staff? Choose this product! Little mini and square type cards? This is the one for you! Economy or budget business card range is here! 4 Page Buseiness cards, 55mm x 85mm finished size 350 gsm Silk or Uncoated, got a lot to say? Say it with these!